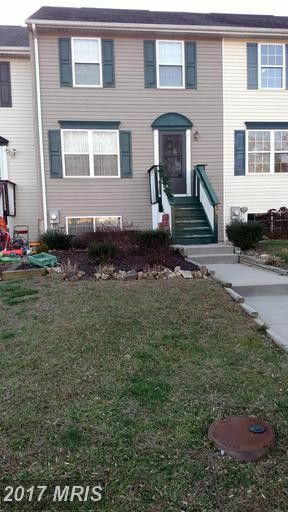 3 Bedroom, 1 1/2 bath with additional rough-in bath in unfinished basement. Beautiful Hardwood and Tile floors. Large Eat-In Kitchen.